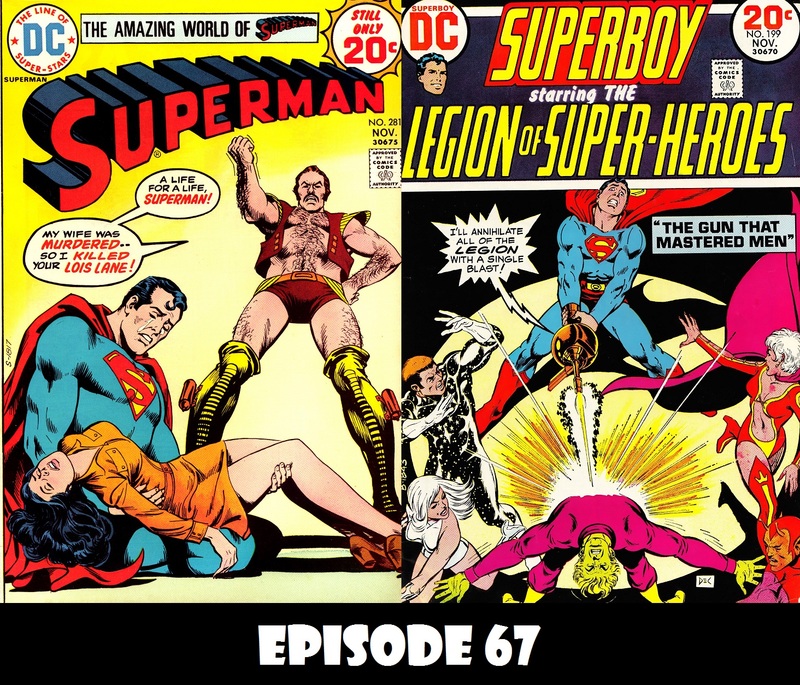 For the 67th episode, we move up a few months to Superman 281, where Superman first met Vartox, an older hero from another world who, while being an ally of the Man of Steel, would often end up having to go against our favorite hero. 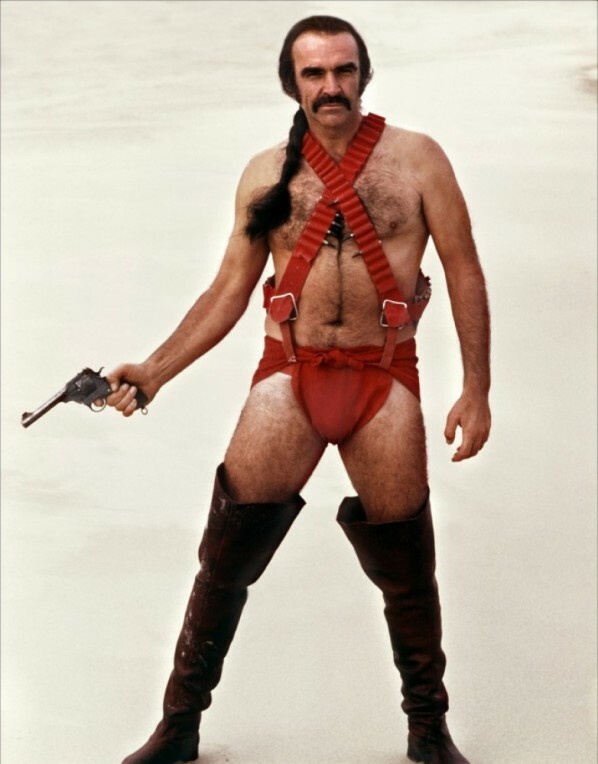 Plus, he was based on Sean Connery’s appearance in the box office clunker Zardoz. Seriously, look at the image below and compare it to the image above to see what I mean. Not only that, but J David Weter tells us all about “The Gun that Mastered Men” in another thrilling installment of Superboy and the Legion of Superheroes in the Bronze Age.